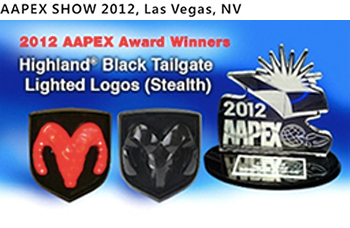 One of our products, the LED emblem is an award winner, “Best in Category-Cool Cars” award, at the 2012 AAPEX SHOW. 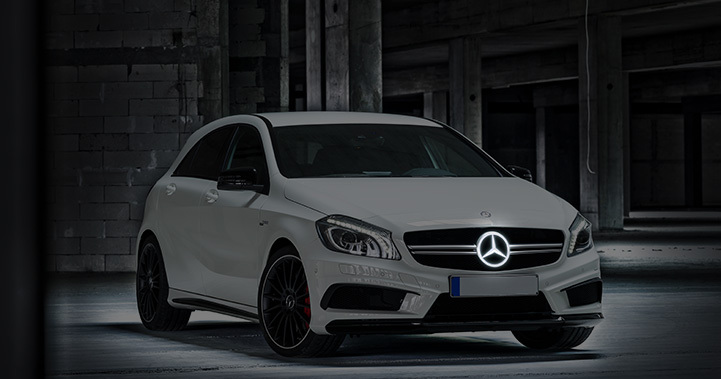 The award recognized new products that were unique, fun to use and enhanced the driving experience. 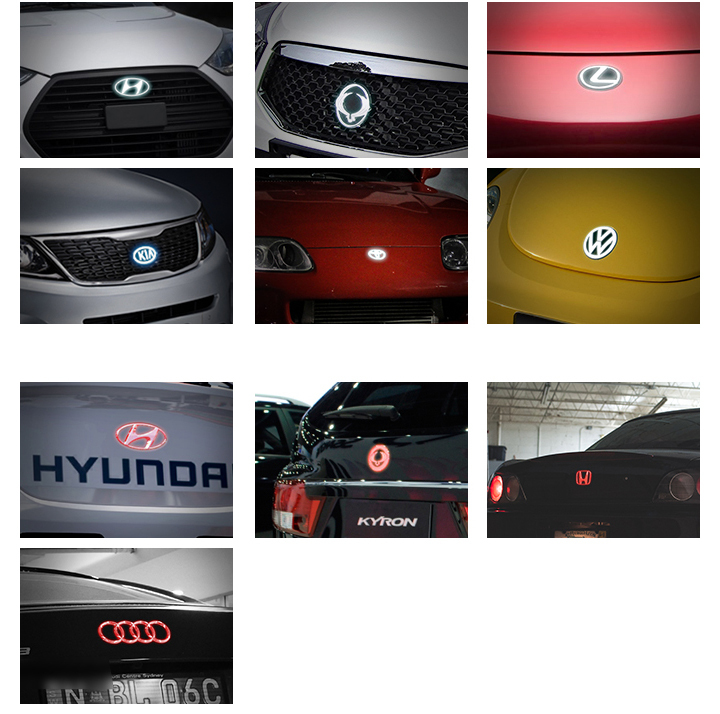 The LED emblem appears as standard logo cover by day time and illuminates at night. When the vehicle tail-light is turned on, the emblem(only logo part)will also light. The LED emblem shines beautifully in the darkness. It’s very cool, -bringing more driving fun. 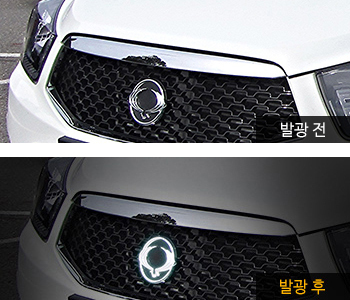 In 2015, Korea Government allowed the front LED emblem to be used as well as the rear according to the customers' needs. - Three levels of durable vacuum evaporation coating. 보스웰코리아(주)의 LED 조명엠블렘은 2012년 AAPEX SHOW(라스베가스, 미국)에서 신제품 대상을 받은 제품으로서 자동차의 멋을 더하여 운전자에게 즐거움을 선사할 수 있는 제품으로 인정받았습니다. 주간에는 일반적인 크롬 엠블렘, 야간에는 크롬 심볼 부분에만 LED빛이 투과하여 심볼만 선명하게, 그리고 아름답게 조명되는LED 조명엠블렘은 특히 야간에 그 멋을 더욱 발휘합니다. 한국정부는 한국자동차튜닝협회로부터 튜닝부품인증서를 받은 경우에 한하여 전면과 후면의 LED 조명 엠블렘을 각각 백색과 적색으로 튜닝할 수 있도록 허용하였습니다. 특히, 2015년7월부터 시행하는 주간 주행등 설치 의무화에 발맞추어 언제라도 자동차메이커의 마크(심볼)를 전면에서 선명하게 볼 수 있는 자동차 Dress- up 혁신을 이루게 되었습니다.